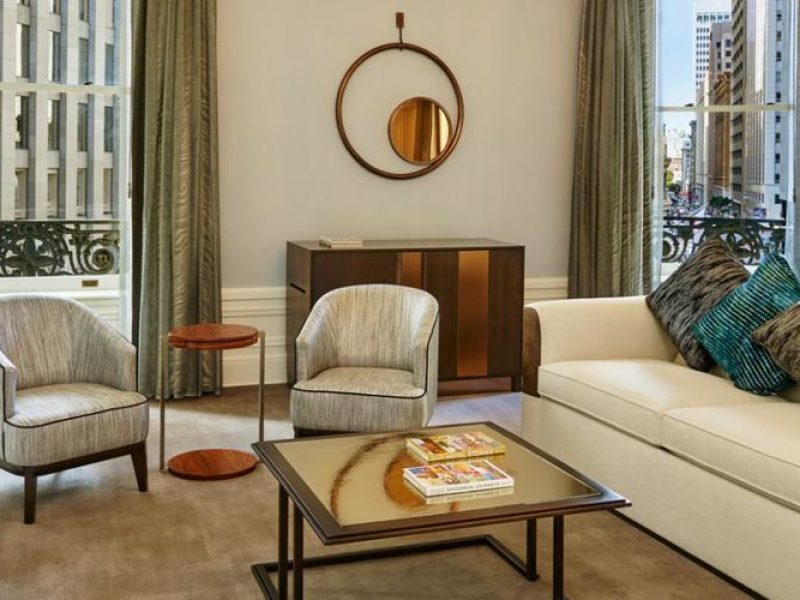 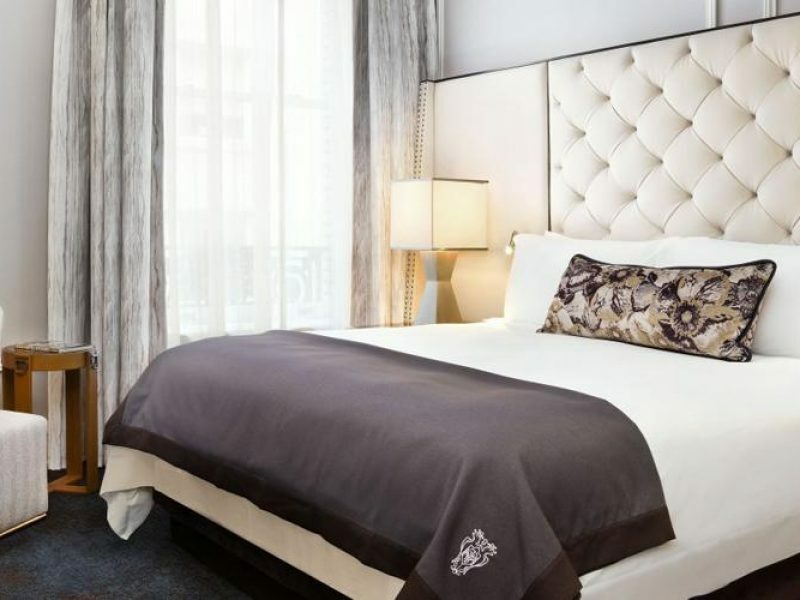 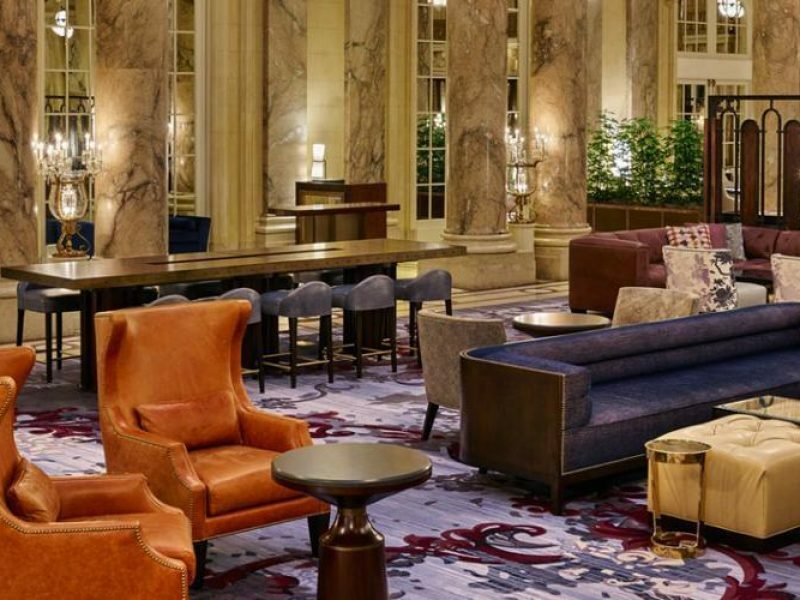 Fit for royalty, the Palace Hotel features opulent furnishings and a sophisticated ambiance with amenities and exceptional service to go along with. 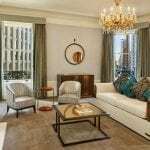 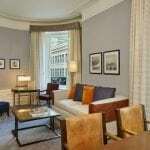 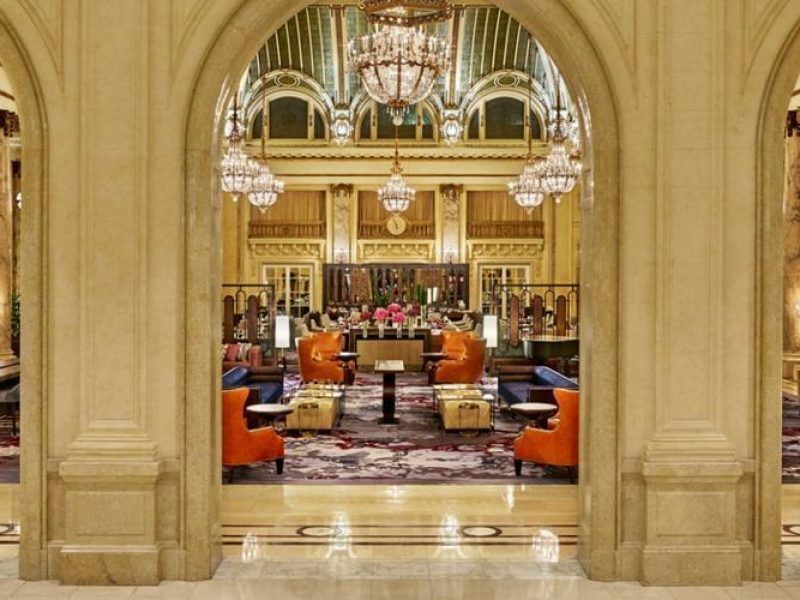 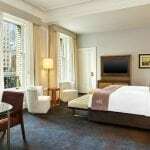 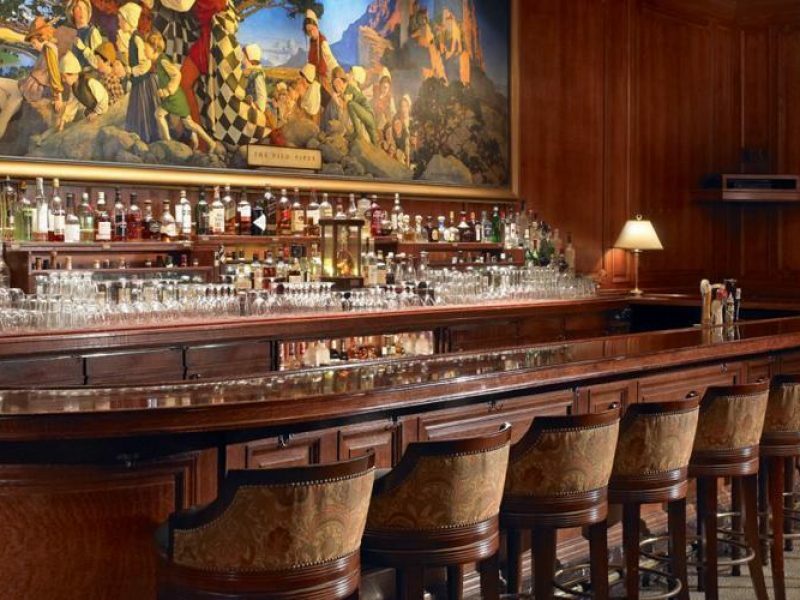 A favorite of celebrities and dignitaries, the Palace Hotel is situated in the heart of San Francisco. 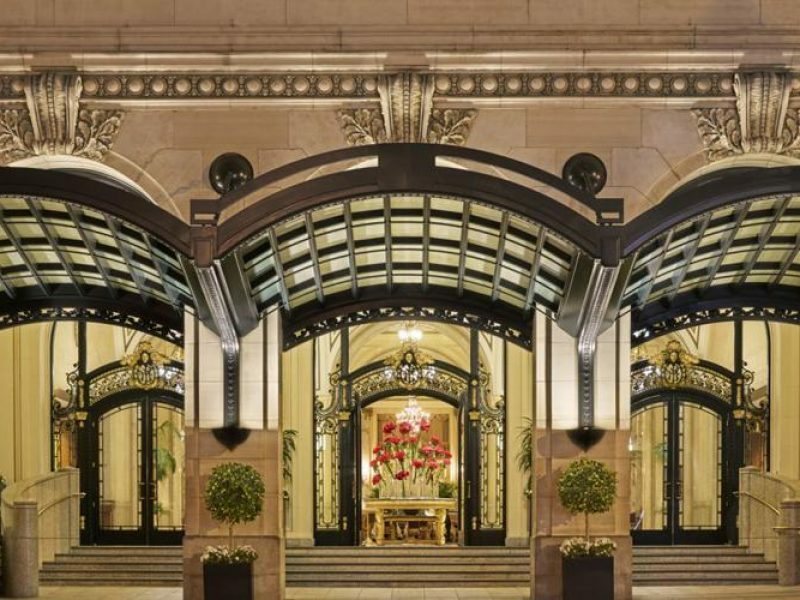 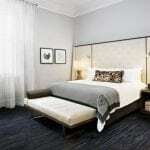 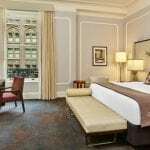 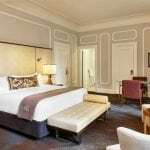 With three delicious dining options, a sky-lit indoor pool and it's historic Beaux-Arts charm, this warm and inviting "palace" provides the perfect San Francisco luxury stay.